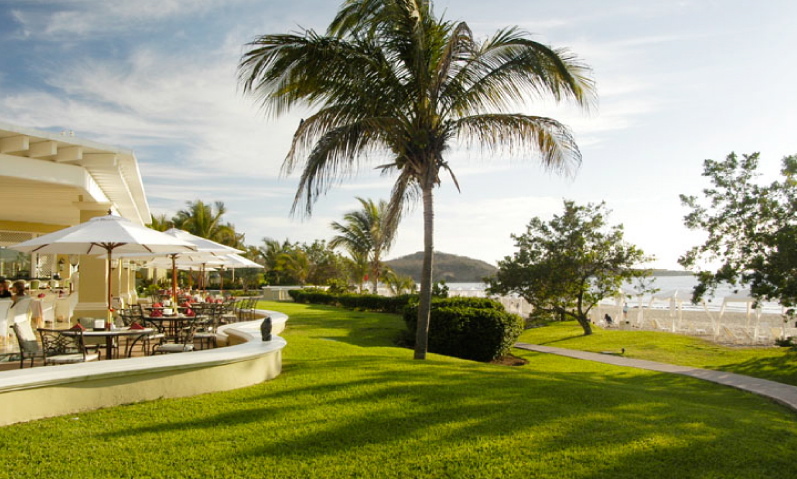 Located in Mazatlan, Pueblo Bonito Emerald Bay is the perfect vacation getaway. Close to many of Mazatlan’s best shops and spectacular dining, your stay at Pueblo Bonito Emerald Bay will be one filled with many memories to take. Have a stroll along one of the longest boardwalks in the world, The Malecón, an illuminated boardwalk loaded with restaurants, clubs, local bars and gorgeous views. Take in a sweeping view of Mazatlan from the world’s highest natural lighthouse, Lighthouse Mazatlan on the summit of Cerro Creston, or experience the old town of Mazatlan which is alive with vibrant facets of both history and modern. Take an ocean charter to catch Yellow Fin Tuna, Martin or Sail fish. For freshwater fishing try El Salto, a hotbed for Largemouth Bass. El Cid Golf and Country Club, one of the top courses in the world. Explore Mazatlan, a wonderful mix of history, culture and natural beauty on a City Tour. Cozy cafes and breath taking 19th century architecture are the soul of Old Mazatlan. For a more private experience with Mazatlan’s natural wonder, check out Stone Island. El Quelite is a rural town outside of Mazatlan with cobbled streets and gorgeous ranches. Kelly’s Bar – Specialty martinis, tequilas, wines, spirits, and finger foods. Aquabar – Fresh cocktails, sandwiches, and snacks.